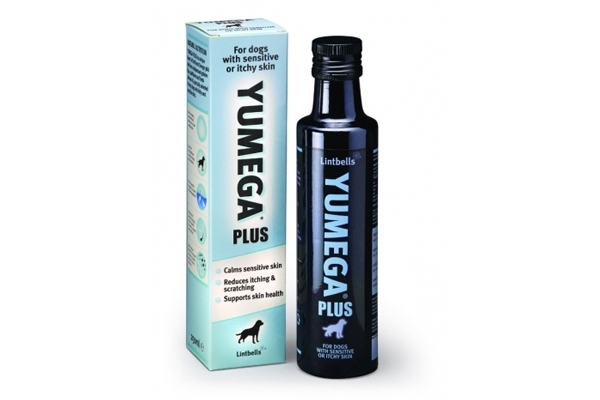 Yumega Plus is a blend of natural ingredients including the finest Omega 3 & 6 oils from cold-pressed Golden Flax, Starflower plus fresh Salmon oil – all carefully selected to help dogs with sensitive and itchy skin. It is an ideal daily supplements for pets to achieve great coat and skin condition. 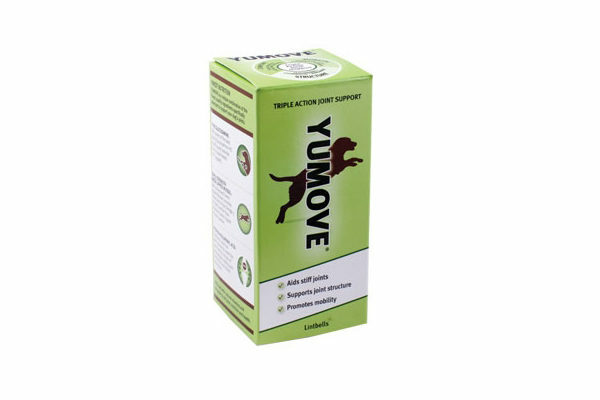 YUMEGA PLUS contains added fresh Salmon oil, 50% more GLA and more Vitamin E than standard YUMEGA, making it perfect for dogs with sensitive and itchy skin. Key omega 3 and 6 oils found in golden flax, starflower and fresh salmon help to calm sensitive skin and support skin strength, helping your dog cope with these ‘itching triggers’.